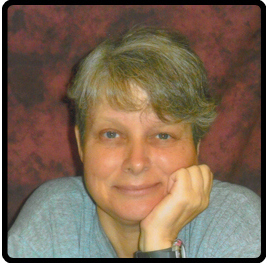 2) The campaign to have Earth Liberation Front prisoner Marie Mason moved from her special isolation unit is underway! Please write a letter today. You can download the “Move Marie” here: trifold color brochure The text version and a sample letter are available here. The campaign to have Marie moved from her special isolation unit is underway! Please write a letter today. The text version and a sample letter are available here. A Letter Writing night to long term anarchist prisoners. All supplies provided. Including Snacks!! !